Thanks to a big effort and determination, today has been presented one of the seven pilots in which OdinS has put his stamp. Thanks to our dataloggers, the administration will be able to know in real time the status of water pumping from various wells to the central water tank, as well as the state of water quality, which will allow, depending on various parameters, the dosage of chlorine, which will allow to drink it.  One of the features that has been introduced in this pilot has been the use of NB-IoT technology, of which OdinS is a pioneer. The devices communicate with the Fiware Platform, a part that has been carried out by Telefónica. Do not miss the video! !